The new park in Dubuque, developed on a 137 acre property donated by John Deere Co., will feature amenities for many outdoor enthusiasts. As a family-owned company that’s been in Dubuque for over 60 years, Hodge is committed to supporting initiatives that benefit the greater Dubuque community — specifically those that encourage members of the community to live a healthy and active lifestyle. As the founding and managing organization behind Run4Troops, a Boston-qualifying marathon/relay in Dubuque that supports local military, Hodge has always sought opportunities to share its passion for wellness with others in the community. We hold employee wellness as a priority for our company. The opportunity to support an outdoor recreation asset that will benefit our employees and members of the community for years to come, is something we had to be a part of. 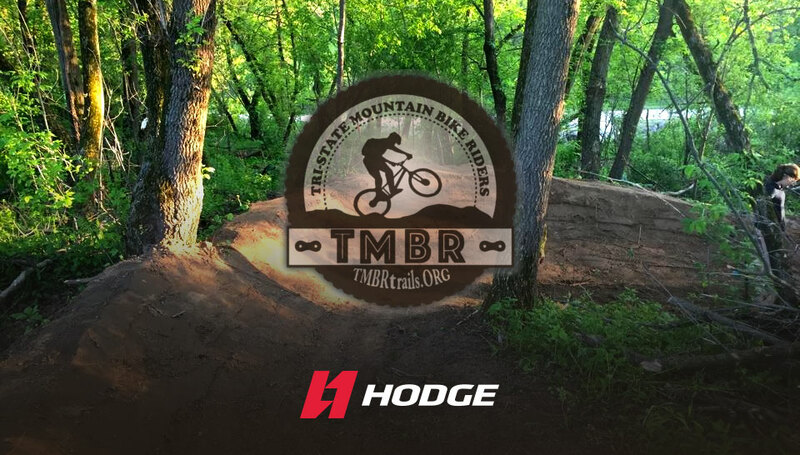 We applaud the work already completed by TMBR and look forward to enjoying — quite literally — the fruits of their labor for many years to come. Ride on. Hodge is a performance-driven logistics and material handling company that delivers an integrated approach to helping customers with their supply chain needs. From finding the right fit in a commercial space, to engineering that space to be the most effective and efficient for an operation, to supplying and servicing the best equipment available, and everything in between, Hodge provides end-to-end solutions at nearly every phase of the supply chain.